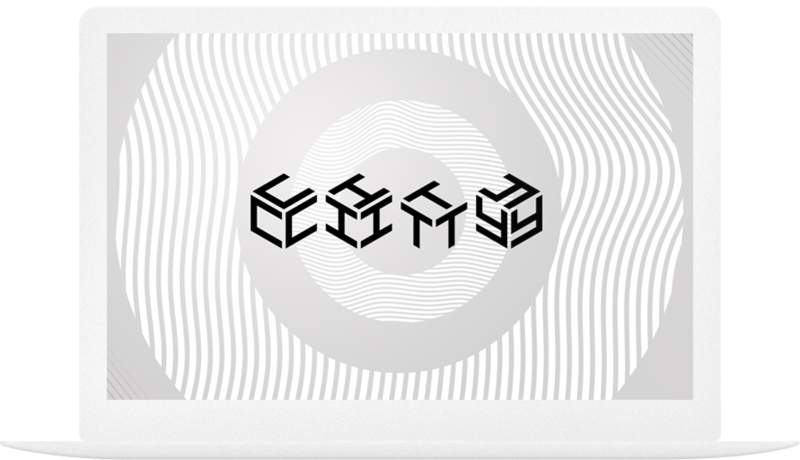 We Are Innovation Partners, Purveyors of a New Development Services Model for Creative Industries. 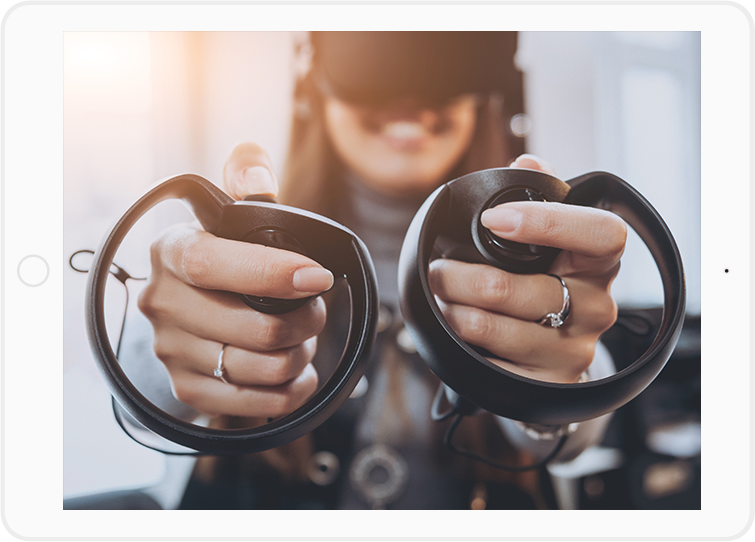 Our Secret Recipe for Engaging Players and Optimizing Revenue. 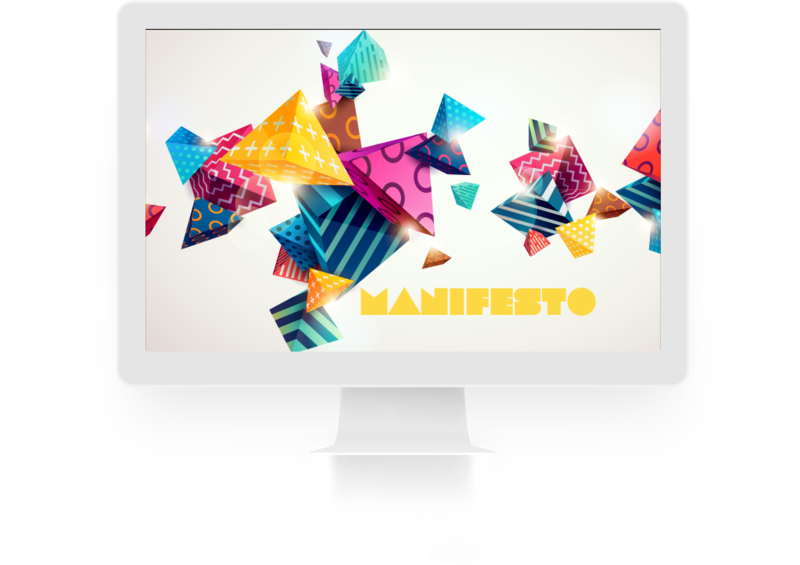 The Ideology of a Creative Agency. 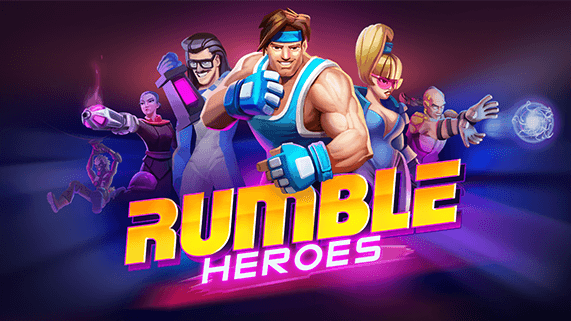 Production on our original title Rumble Heroes lasted 1.5 years, including a 3 month soft launch in Australia and Romania. It was the most ambitious undertaking Amber had ever committed to. We learned a ton about real-time PvP, building complex systems for live ops and delivering on the promise of digital nostalgia. There is nothing like the feeling of looking at the very first creation as it starts kicking beneath the white sheet. With a gasp, we found ourselves screaming ‘It’s alive, it’s alive!’. 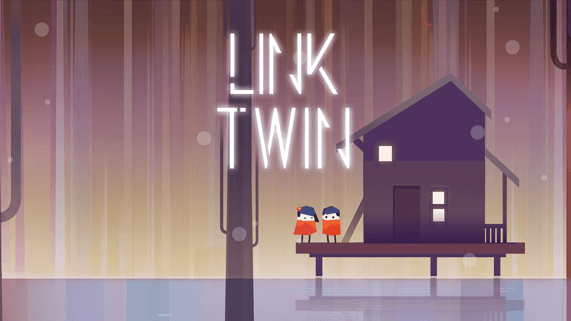 How fresh and stylistic it started to look as the bits and pieces fit together just perfect - Link Twin was born. With visually stunning art, catchy mechanics and haunting sounds out of this world, we’ve created an amazing puzzle game that told a story not many would tackle. Lessons Learned While Developing Amber’s First Game. Cinderella Free Fall was Amber’s first dive into making a game from scratch and remains, to this day, the longest living title by Amber. In many ways, it’s also the steepest learning curve we went through, and in some respects, this was our baptism by fire. We’ll be sharing our learnings, in the article below, with a look at the decisions we made while building this game. Before that, however, if you’re not one of the 8 million people that downloaded the game, here’s a few words about it. 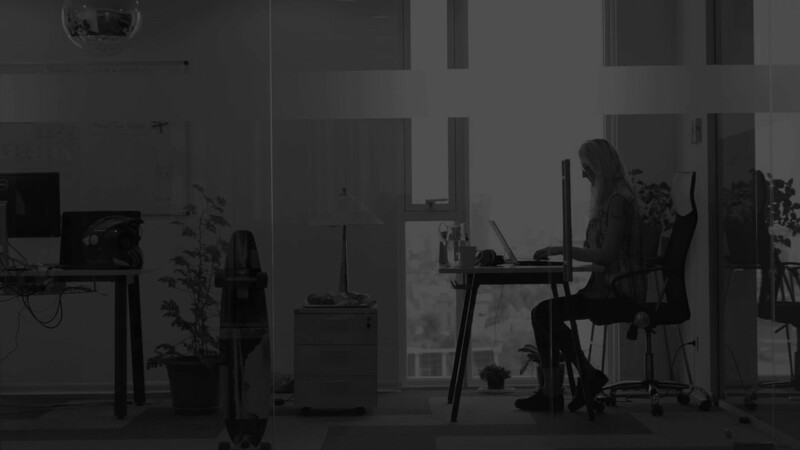 "Amber has been owning all of Little Labs' QA and CS needs since late 2014 and has drastically increased the quality of our products and user satisfaction. Outsourcing these services also lead to a significant reduction in cost and overhead and allowed our team to stay focused on core engineering. Amber is a key component of our success and I'd recommend them to any business big or small wanting to streamline their QA/CS processes."